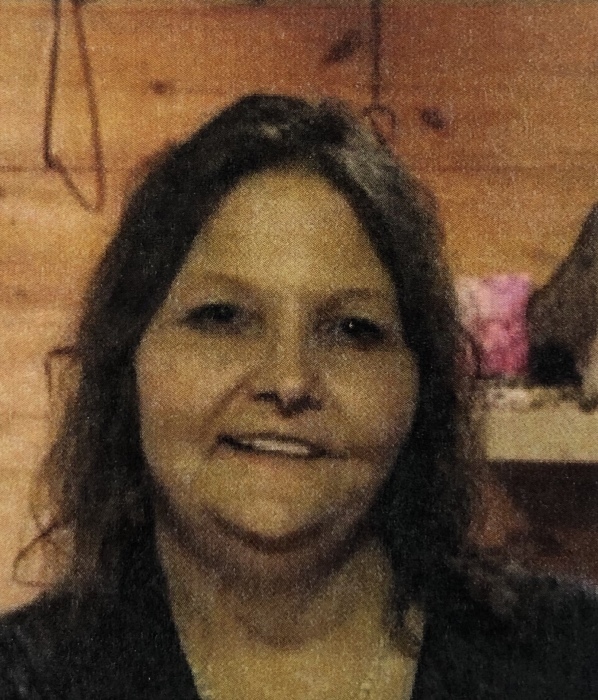 Tasha Ann Nave, 50, Hopkinsville, passed away Friday, February 1, 2019, at her home of natural causes. Memorial services will be at 4:00 p.m. Saturday at Lamb Funeral Home. A native of Hopkinsville, she was born April 23, 1968, the daughter of the late Richard Eugene Nave and Beverly Nave Baker. Tasha was a U.S. Navy Veteran. She enjoyed fishing and especially loved her four dogs and two cats. She is survived by her fiancee, Kelvin Quick, Hopkinsville; her brothers, Kenneth J. Nave and George Nave, both of Hopkinsville.